Digital Works! A Few Illustrations that Prove It Does! Home > Blog > Blog > Digital Works! A Few Illustrations that Prove It Does! People usually think about newsletter sign ups, Facebook likes or YouTube fans when it comes to measuring the success in a digital campaign? Which is not wrong, anyway! But the idea is do these so-called metrics in any way decipher more sales and justify the moolahs that you have invested in the campaigns. 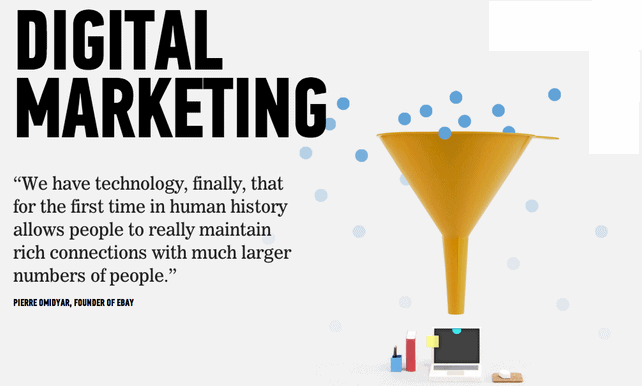 This is why we went ahead and have compiled a few case studies of some best campaigns ran by different brands in the past year that how digital achievements converts into real world cash. Crème Egg initiated a social media campaign that invited people to ‘Have a fling with Crème Egg’ on Facebook after deciding to switch its ad spend from TV to Facebook. The campaign created a long series of one-off posts that ended up into an overall narrative for more than three months, increasing sales by 7% as a result. As revealed analytics used by the firm, of the overall ROI when it comes to the purchase intent of the viewer, 18% was driven by Facebook and 20% from TV advertising, even though the budget allocated to social was just about one-third of what was allocated to TV. 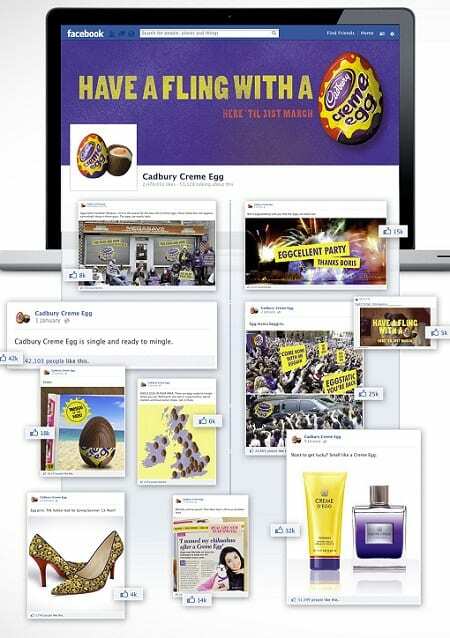 Major Gains That Happened from Creme Egg “Have a Fling” Facebook activity! • As a result, sales of Crème Eggs increased by 7%. Snickers, which is a chocolate bar brand, reached 500,000 people within just three days by launching a clever search campaign that used misspelled words in Google keywords to capture hungry office workers’ attention during the working day, and that too without any seeding and for less cost than bidding on brand keywords. The campaign that was tied in with their ‘You’re not you when you’re hungry’ campaign mainly targeted the fat-fingered typists across the UK. The campaign reached half a million people without seeding! The idea was to bid on commonly misspelt words with an advert reading “Grab yourself a Snikkers” as “Yu cant spel properlie wen hungrie”. The fact that the campaign cracked their target of 500,000 people within just three days of launch and that too without even seeding proved that how even with a little creativity search can create opportunities for ever more cost-effective marketing. The use of PPC budget on misspellings made Snickers to get more bang for its buck!